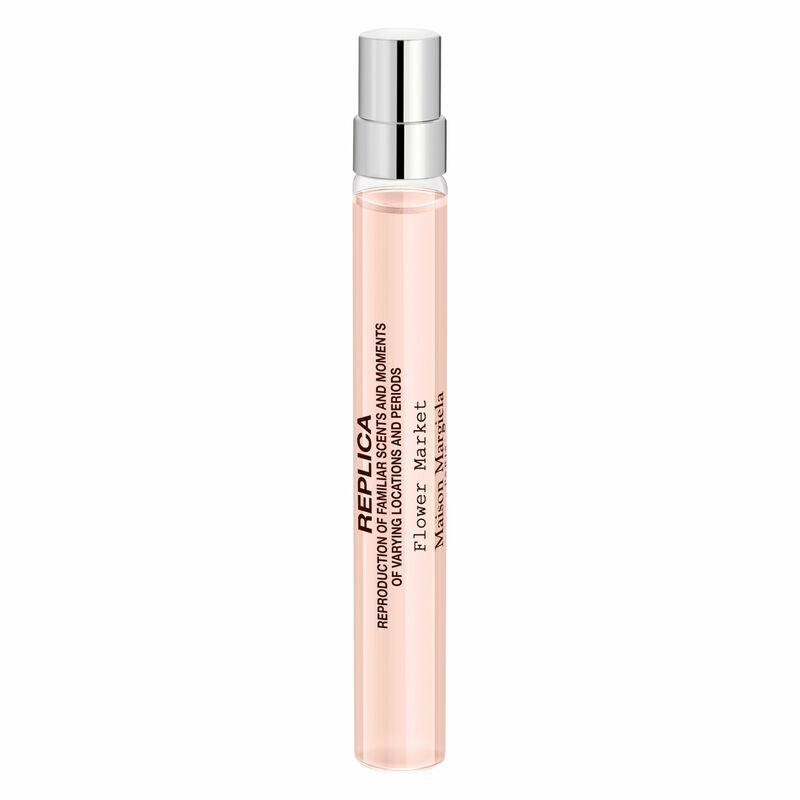 An ideal travel size to remember a pleasant walk through stalls full of flowers. Go everywhere with your Flower Market travel spray and remember a pleasant sensory walk through stalls full of flowers. 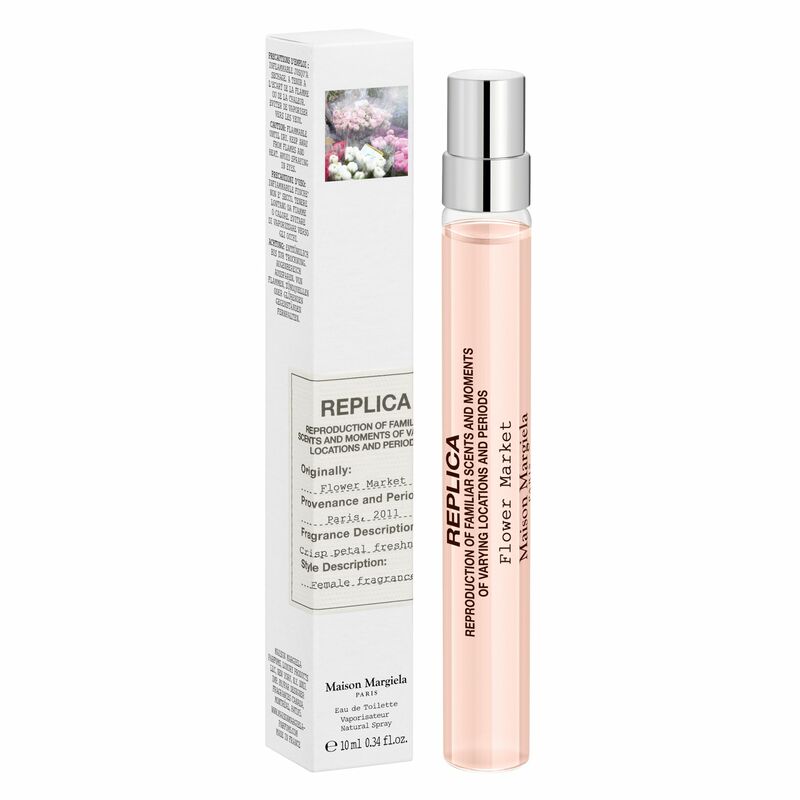 Bring this fresh floral fragrance with you, thanks to this ideal travel size.